A friend has strated blogging, support and have a read. 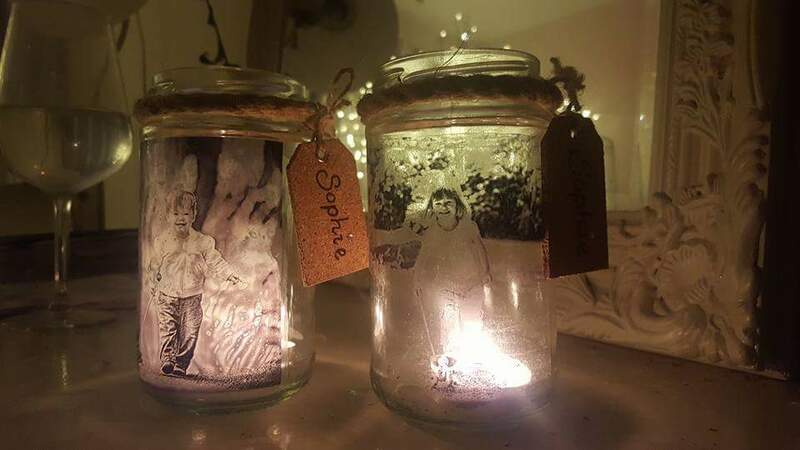 So, have you ever wanted art and craft items with a difference? Something quirky? Or have the creative ability of a flea like me? If the answer is yes, I would definitely recommend having a look at Prettys by Claudia. I spotted her fabulous craft items on Facebook, after a friend liked her page. Claudia describes her craft items as home decor and I completely agree. I was after something quirky, something different, to celebrate my daughter growing up. Prettys by Claudia delivered it! 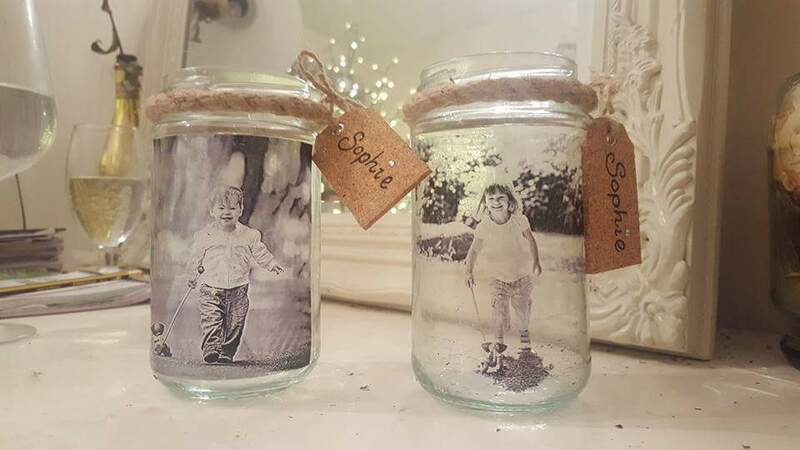 Photo jars! Just what the doctor ordered. Words can not describe how chuffed I am with the outcome of them. I was actually speechless when I saw them. I have even brought two more for Christmas presents! How organised I hear you say! Erm, not really. Still have more to buy.